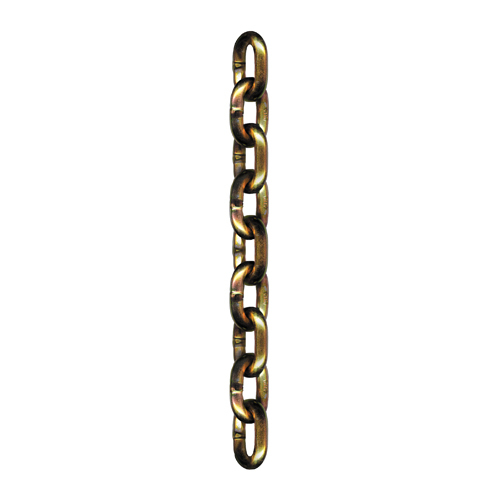 Do you have 25ft lengths of 1/2" chain? Yes, almost all of our chains are sold by the foot, so if you want 25ft, simply enter a quantity of 25 and proceed to checkout. We only cut the chain if requested by our customers.